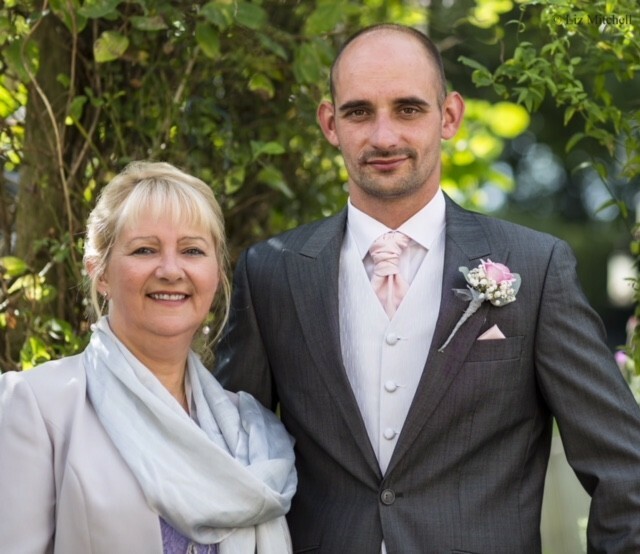 Daphne Brace and her son Richard Norman run Exmoor Wildlife Safaris. Daphne is the main driver and she is the one you will have the most contact with. They bought the Safari business in May 2012. Daphne was a main driver for the founder members Alison Simms and Duncan Waller, who established the business in 1998. 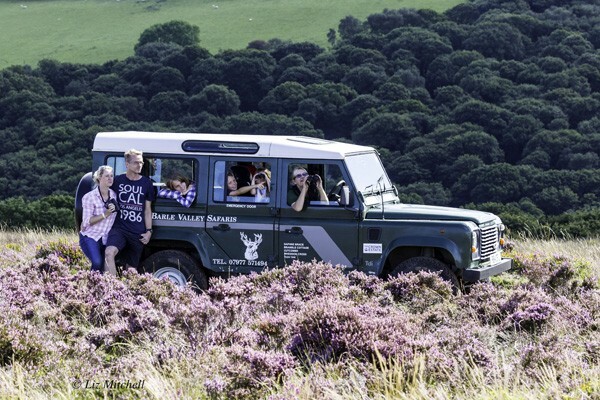 Daphne has nearly 18 years experience of driving the Land Rover Defender on the Exmoor Wildlife Safaris. 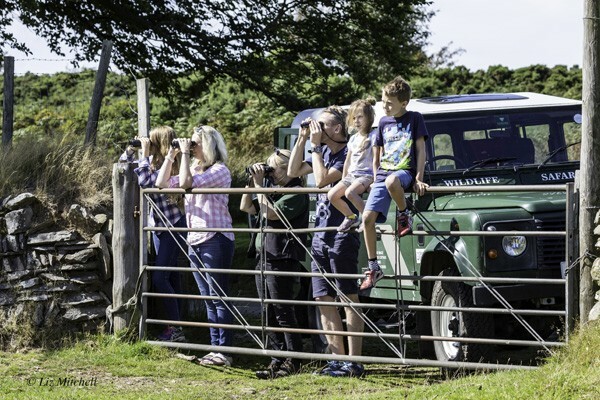 Exmoor Wildlife Safaris is now the longest established Safari on Exmoor as Daphne took over the Exmoor Safari soon after owning this business. Daphne and Richard come from a Farming family, the family can be traced back to at least 5 generations of Exmoor family. Daphne grew up with a keen interest of Nature. She was very lucky to have a wonderful primary school teacher, Miss Leadbeater who loved to take the children out into the countryside to experience Nature rather than just teaching it in the classroom. This education is now put to good use. Her Godmother’s husband also inspired Daphne to study the bird life and presented her with her very first bird book enabling the interest she has now. 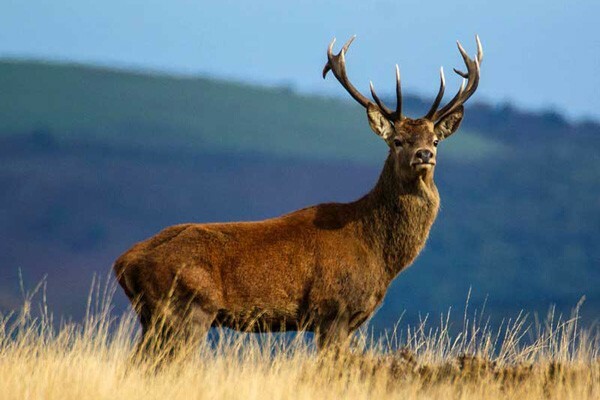 As Daphne grew up, spending many hours out on her Pony also allowed her to enjoy close access watching the wild Red Deer. Coming from a farming background Daphne spent many years helping her father on his beef and Sheep Farm, he recently retired at 86! She also had a share of a flock of Suffolk mule sheep for many years. Most of the jobs Daphne has had have always involved working in the Countryside and so her roots are deeply imbedded in Exmoor. Richard grew up with a love of Farming, he had a flock of Jacob Sheep from a young age and both he and his Sister had Ponies, although as soon as Richard discovered quad bikes the Pony was surplus to requirements!! Richard was a Lance Corporal in the TA, now known as The Army Reserve, where he completed two tours of Afghanistan. He is married with two daughters, who already have a love of Nature and enjoy going on a Safari. Richard is self employed and can be found working anywhere as long as it’s outside!